The documentation Crete will take you to the tourist attractions of the Greek island of Crete. The journey begins in Bali on the north coast of Crete. Bali is located about 40 km west of Heraklion and is popular among the locals and tourists alike. The fishing village has several beaches. One of the beaches is excellent for snorkeling. This half-hidden bay reveals a beautiful underwater world. Because Bali is a very small place with a beautiful harbor and several taverns, you can find here plenty of rest and relaxation. 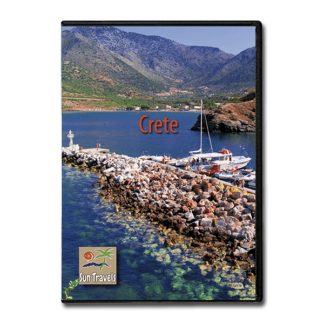 On another tour you will experience the south coast of Crete. The tour begins at the Askifou plateau and ends on the coast of Frangokastello. On the bicycle will be traveled 40 km and 800 meters downhill with a view of the beautiful rocky landscape of Crete. Slightly untypical for Crete is the peninsula Gramvousa in the extreme northwest of Crete. Gramvousa also includes the two islands Imeri Gramvousa and Balos. Imeri Gramvousa is a former pirate island. From the Venetian fortress on the summit of the island, you have a fantastic panoramic view of Gramvousa and the neighboring island of Balos. This island is best known for its lagoon, which is one of the most beautiful beaches in Greece. But back to the center of Crete. 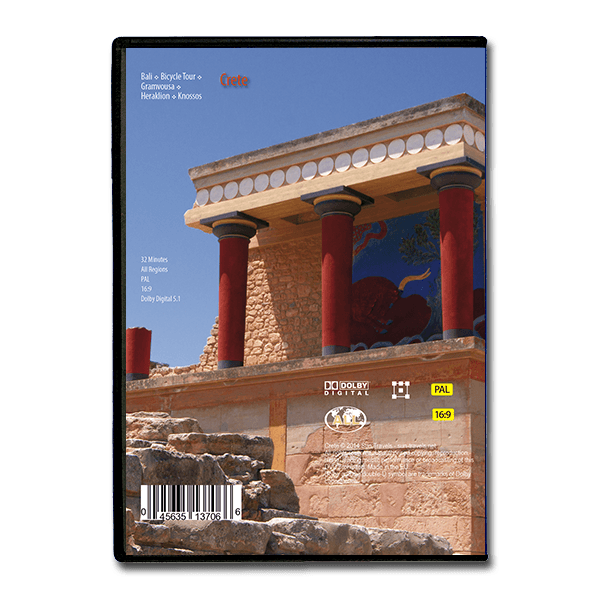 At the end of the trip you get to know the historical old town of Heraklion with its sights and the archaeological site of Knossos, about 5 km from Heraklion. 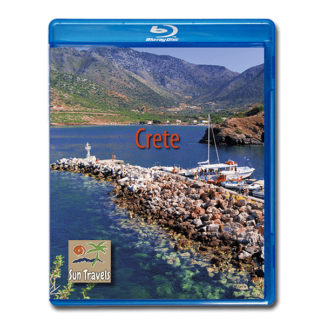 Crete is considered the birthplace of the Minoan civilization, the earliest civilization in Europe. Knossos on Crete is probably the largest ancient city of that time. Besides Malia and Phaistos, the palace of Knossos is the largest Minoan palace in Crete.